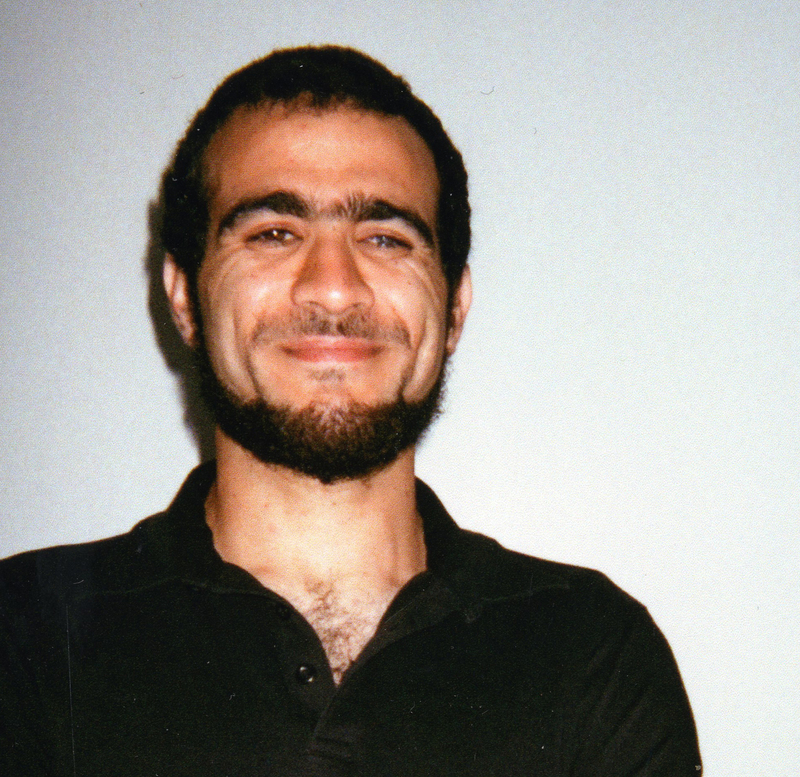 Michelle Shephard, The Star | Dec 10, 2014 Omar Khadr losing his eyesight, lawyer says. This is terrible news! Please notify all Canadian press ASAP! The public needs to know this. There are many Omar supporters out there. I wish there were! Looks like the government is winning with their cruel lies about an innocent young man. At least the Supreme Court will hear his case. They are definitely more sympathetic. I hope it is soon. It is no good news Patricia, it’s bad news. They will hear the feds, who appealed against Omar’s victory that he was allowed to be transferred to a provincial prison where he could work on his parole. It’s an ongoing nightmare for an innocent young man who is slowly turning blind in a place where he should never have been at all.